May 2018 Spring Newletter | Minyu Machinery Corp.
It’s already two months into spring, and we’ve been getting ready for a booming summer. This spring, Minyu was proud to work together with our partner McLanahan in the installation of two machines. 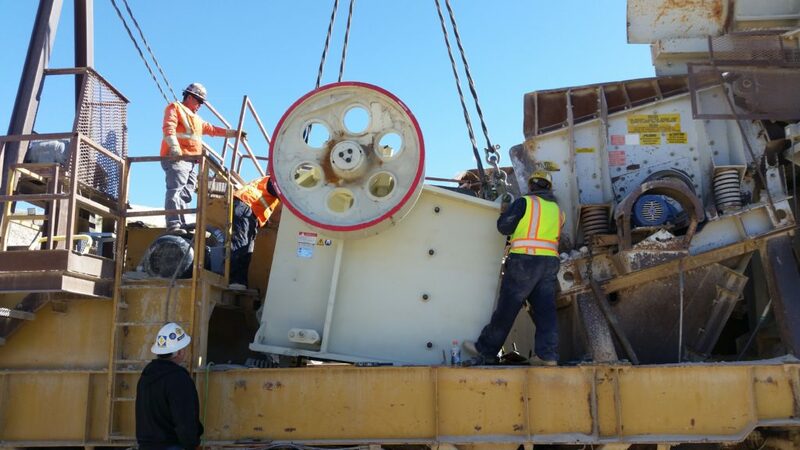 We are honored to say our MS4230 jaw crusher was chosen to replace a Universal jaw crusher in Paso Robles which had been in continuous operation since the 1940’s. 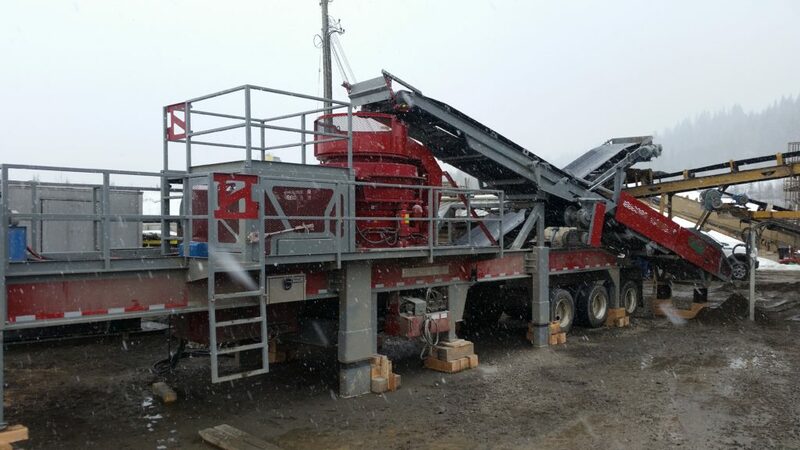 These customers are accustomed to equipment that lasts as long as the company and we are grateful they see the same quality in Minyu and McLanahan. 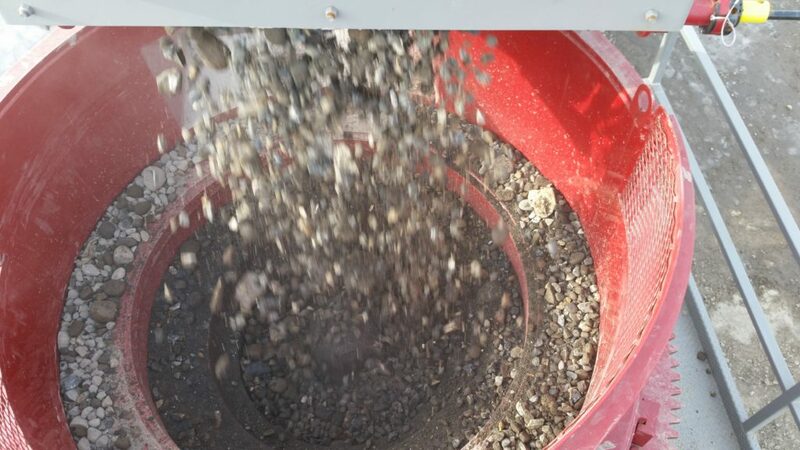 Our newest MSP300 cone was commissioned in British Columbia, Canada on a McLanahan in-and-out cone plant designed in cooperation with Grant Kergen of The Groundworx Company. Both Grant and the new owners were happy with the easy set up and production capacity of the easy to use cone. At Minyu, we strive to provide our customers with the best service, parts, and machines. We are constantly working with our customers to ensure the best individualized relationships. 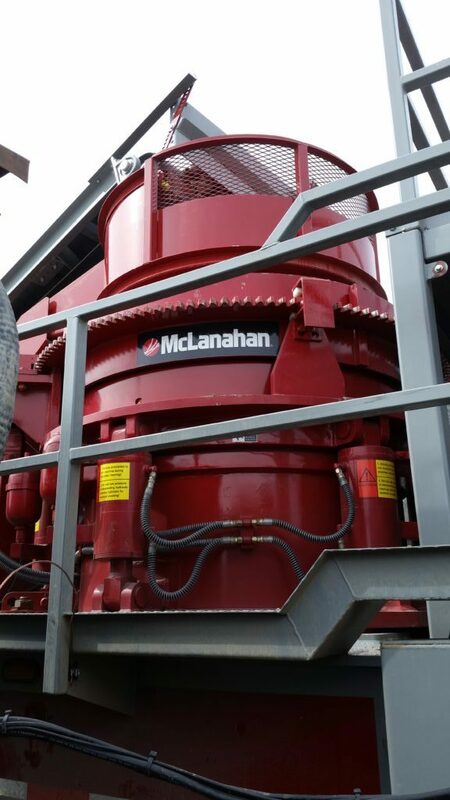 McLanahan SP300 in and out plant installed in BC, Canada with The Groundworx Co.